Our experts can transform your bath with an accessible roll-in shower in as little as one day! 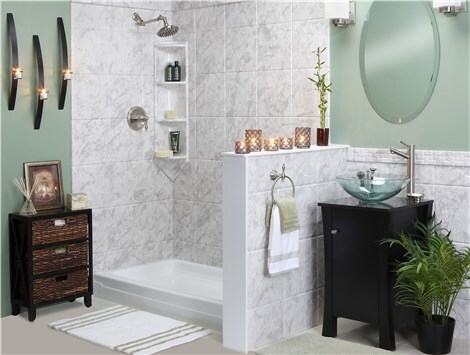 When you're looking for a safer bathroom without sacrificing on style, a barrier-free shower is the ideal choice! 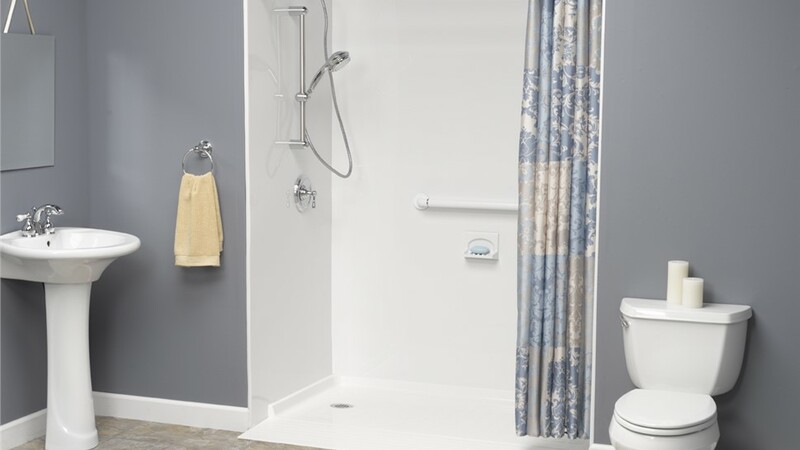 With a roll-in shower from Bath Planet of West Texas, your home's bath can be enjoyed by all members of the family—regardless of physical mobility. 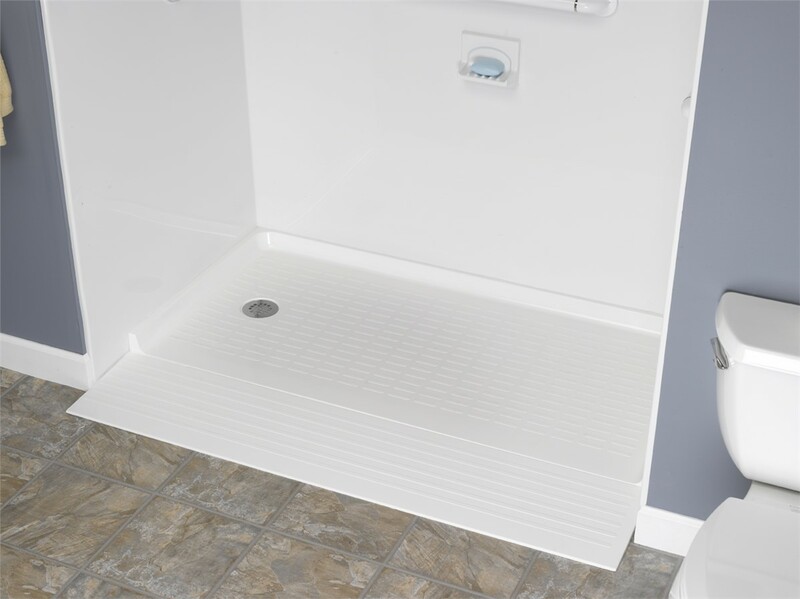 Installing a wheelchair-accessible shower doesn’t have to be a costly or time-consuming process when you choose our premier bath remodeling company. Using our innovative process of custom-fitting your new handicap shower into your existing space, Bath Planet of West Texas offers an affordable shower remodel in as little as just one day! 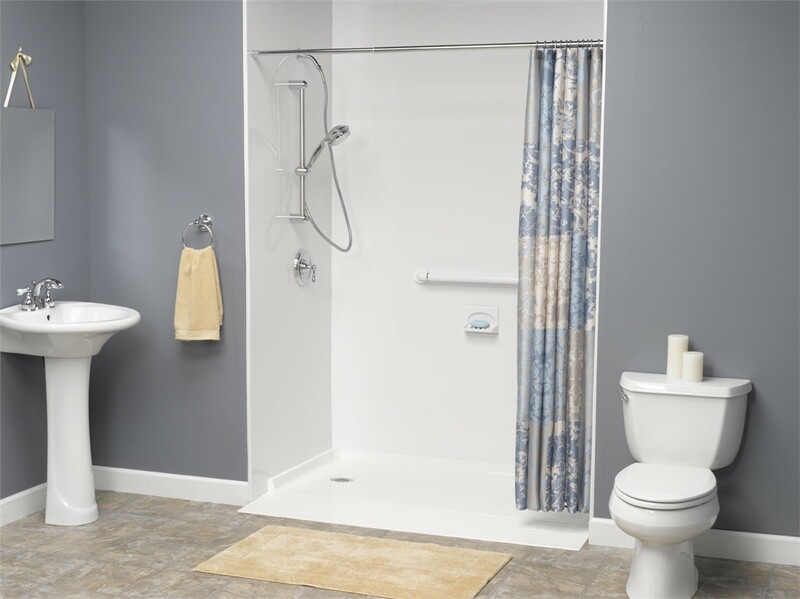 With installation of a barrier-free shower in your Lubbock home, there’s no compromising quality for function, and Bath Planet of West Texas will help you find the perfect products to suit your family's needs and your budget. 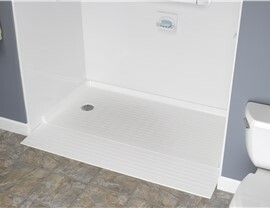 To learn more about getting handicap showers installed your home for added convenience and safety, contact us today! Give us a call to speak to one of our helpful experts, or complete our online form to schedule a free, no-obligation consultation and estimate.